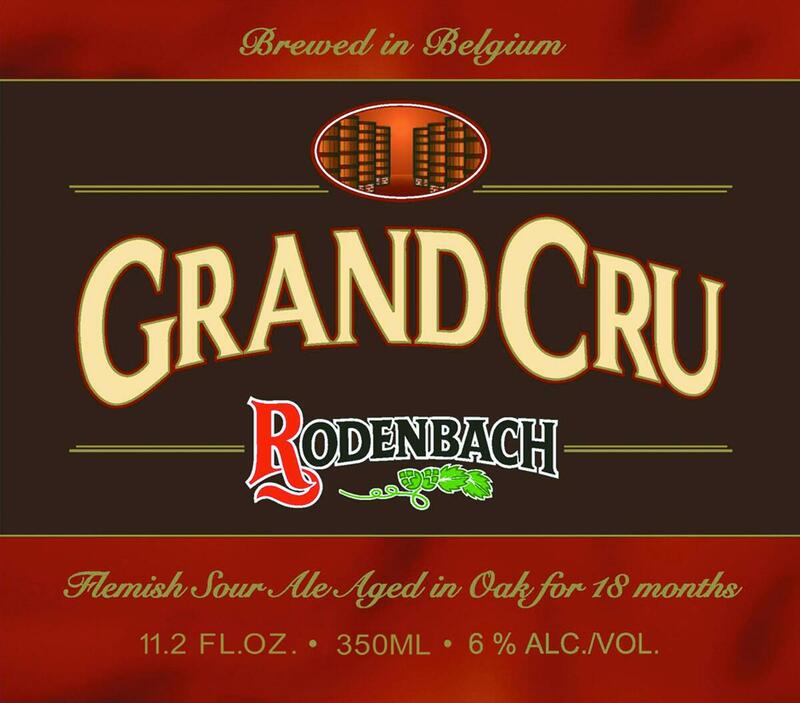 Rodenbach Grand Cru is composed of young 1/3 and 2/3 for 2 years in oak matured beer . The result is a complex beer with lots of wood and esters , vinous and with a very long finish , like a grand cru wine. Michael Jackson called this beer awarded a “World Classic” and “the Burgundy of Belgium” .